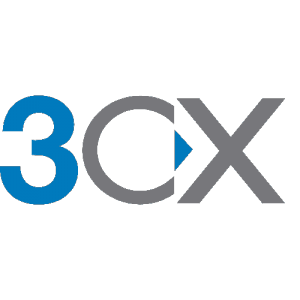 3CX Annual Licenses Standard | 3CX & VOIP SHOP | Our 3CX & VoIP Products | Cobalt IT Inc. Annual licenses are valid for 12 months after which a renewal is required at the same rate. Pricing is based on the number of simultaneous calls a company needs. Usually, 1 sim. call per 3-4 extensions is required, i.e. a company with 50 extensions would need a 16 sim. call license. 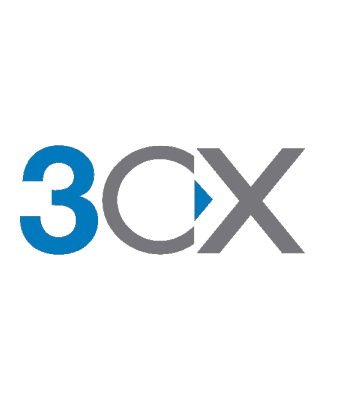 By ticking the checkbox below, you authorize Cobalt IT Inc. to automatically renew the license key, maintenance or support agreement purchased above, and to debit your card with the current retail price listed on the manufacturers website 3cx.com. Auto-renewals can be cancelled at any time but cannot be returned after purchase.